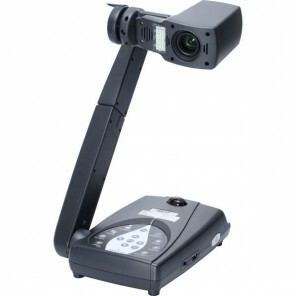 Document cameras are an amazing tool that allows students to have a more dynamic and interactive classroom. 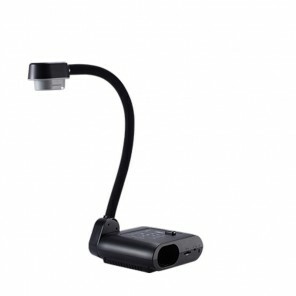 Please find below the best document cameras and visualisers for schools. 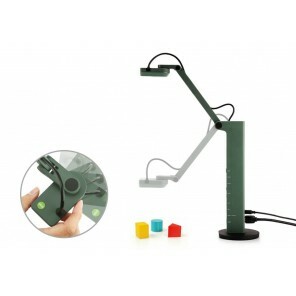 Portable USB display with an amazing portable feature. 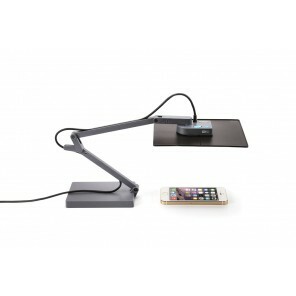 Has the ability to run solely off the power from the computer. 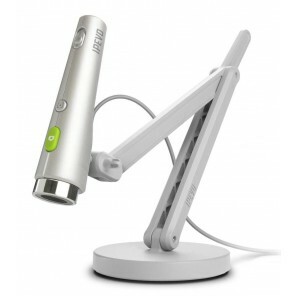 High-quality wireless display, 8x zoom and image transmission via HDMI. 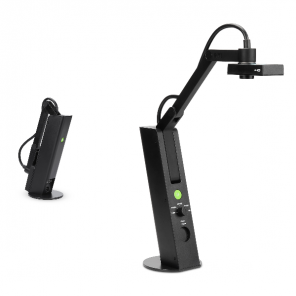 HD visualiser with flexible arm and direct recording features. Streams live images to your PC or Mac via USB.